I am aware that it is a while since I added any content to this site. To be honest I have been inundated with work and so I have had little opportunity to write anything worthwhile on this blog. I am learning new programming techniques for my day job and this has meant watching lots of Pluralsight videos and trying out what I have learned. This doesn’t mean that I have been completely idle when it comes to writing but most of the content I have written has been for Lifewire.com and I wanted to point you in the direction of these articles because I’m sure many of them will be useful to the readers of this site. As many of you know Cinnamon is the default desktop environment with Linux Mint and Linux Mint itself is based on Ubuntu. So why bother installing Cinnamon on Ubuntu? Why not just install Linux Mint? Well if you want the traditional look and feel of Cinnamon but you have already installed Ubuntu and you have everything else working and installed the way you like it then it seems a lot of effort to go to if you decide to uninstall Ubuntu and then install Linux Mint. In addition Linux Mint is stuck on the LTS release whereas you might be one of those people who like to run the latest versions of Ubuntu. Whatever your reason this guide shows how to install Cinnamon on Ubuntu. 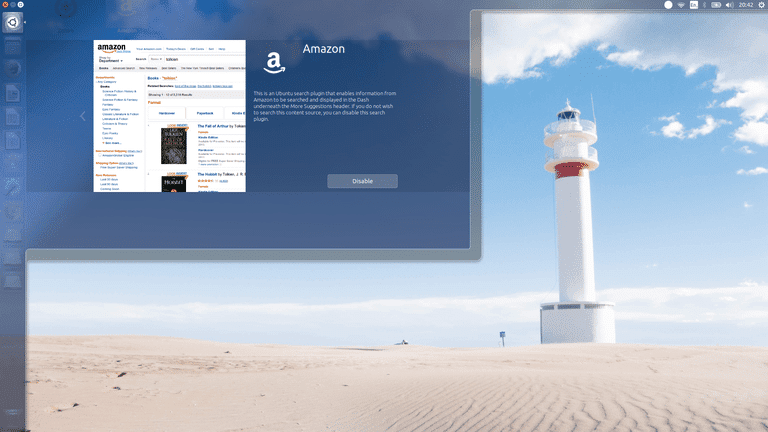 Hopefully you will see by this article that a lot of the articles I write at Lifewire are just as much for the Everyday Linux User as the articles on this site. 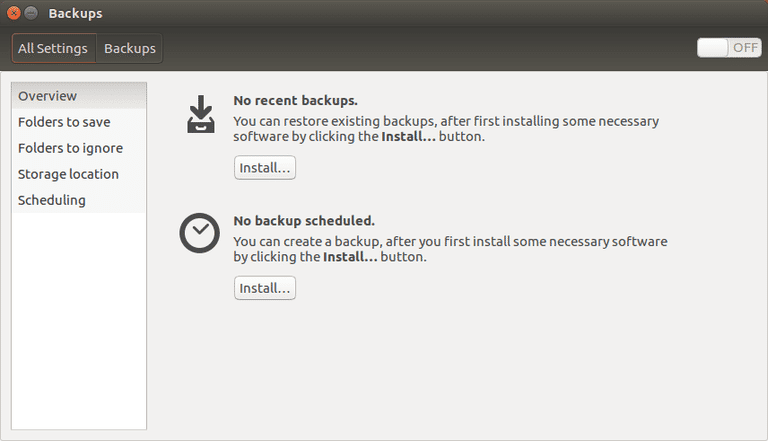 This guide shows how to backup your files and folders using Ubuntu’s De Ja Dup tool. One thing that I have tried to do over the years is help users to install Linux as it is the first step on the journey. When I first started using Linux I had to fall down many holes and I lost many a Windows partition trying to get it installed. I have wanted as much as possible to help other people by showing the steps I have taken to install Linux. The steps continue to change as the years go by and better and better tools come out including the impressive Etcher. This guide is an in depth guide to creating a bootable Ubuntu USB drive. I initially started this guide for About.com in 2014 and there were 15 items listed. I try to add to the list regularly and update it as things change. I am now up to 38 things you could and indeed in some cases should do after installing Ubuntu. The list includes: learn about the Unity Launcher and the Unity Dash. Learn how to connect to the internet, update Ubuntu and use the Ubuntu Software tool. Enable extra repositories and use the Ubuntu After Install tool to install common applications not available via the software tool. Learn how to open a terminal and use the apt-get command to install software from the command line. Also learn all about the sudo command. Install the restricted extras package to get multimedia codecs. Change the desktop wallpaper and pimp your desktop using Ubuntu tweak. Set up a printer and import music into Rhythmbox. Talking of Rhythmbox find out how to use it with your iPod. Find out how to set up online accounts and how to install Google’s Chrome browser which in turn gives you the ability to watch Netflix. Install Steam, WINE, PlayOnLinux, Skype, Dropbox, Java and Minecraft. Backup your system and change the desktop environment. Listen to the Ubuntu podcast, read Full Circle magazine and get support for Ubuntu. Upgrade to the latest version of Ubuntu, enable virtual workspaces, enable DVD playback, uninstall unwanted packages, change the default applications, clear the DASH history and finally learn how to launch an application when Ubuntu starts. Click here for the full list and links to in depth articles. Have you ever wondered what the sudo command really means and how some users have permissions and others don’t. This guide shows how to add users to the sudoers list using Ubuntu. It is easier than you think. This article is very Ubuntu heavy and much of the work I do at Lifewire is about Ubuntu. The reason is that many new Linux users choose Ubuntu and it is a really good place to start. I use Ubuntu most of the time when not reviewing other distributions. Have you ever needed to share your desktop so that other people can view it. Perhaps you want to present something that is on your screen or you want to connect to your computer from another room. You can even connect to it from a phone or tablet. 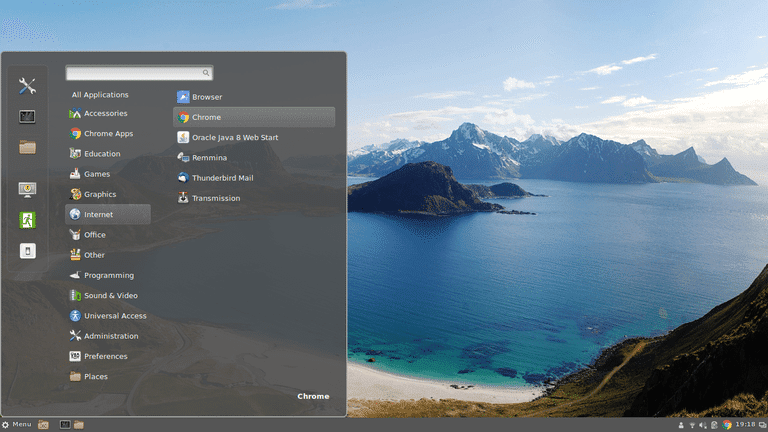 This guide shows how to set up desktop sharing using Ubuntu. Ubuntu has had Amazon embedded as part of it for a number of years now but it has become less and less of an issue as the developers have turned most of it off with just the icon on the launcher the only active element. I have read many articles about how to uninstall the Amazon stuff and to be honest you have to be a little pragmatic about it. This guide shows how to remove Amazon (or most of it). From a user point of view you won’t notice that there is anything left behind. Creating a multiboot USB drive was simple before UEFI came along but then everything was ruined. 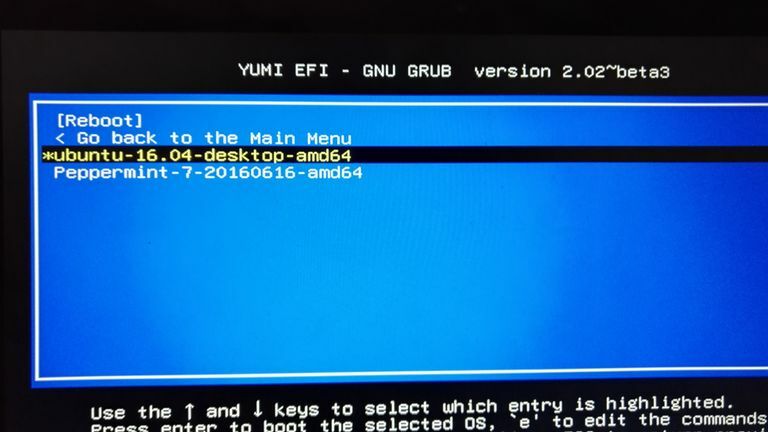 Now though the team behind YUMI have made it so that you can now use it with UEFI and everything is ok again. If you want to create a USB drive with multiple Linux distributions on it then read this guide. So there you have it. I am sorry I haven’t posted more here recently and this is just a short term measure whilst I update my programming skills. In the meantime try out my content at Lifewire.com.